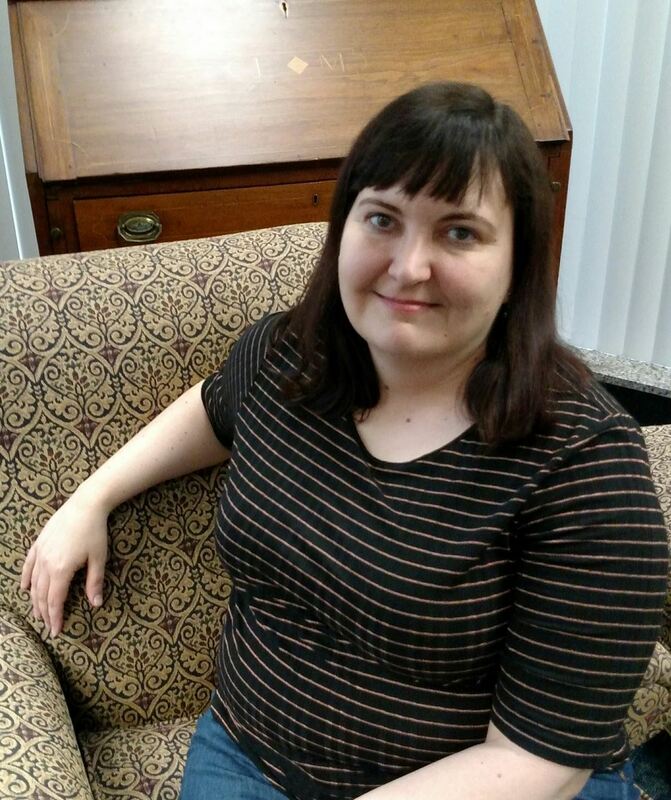 Laura M. Botts is the Assistant Dean for Archives and Digital Initiatives at the Mercer University Library, where she has worked since 2006. Previously she served as the Popular Music Archivist at Georgia State University and as Librarian/Archivist at the Georgia Music Hall of Fame. Laura has acted as both Archivist and Secretary of the Society of Georgia Archivists and compiled events calendars for the SGA Newsletter in her younger days. She is a member of the Society of American Archivists, the Academy of Certified Archivists, and the Association of Librarians and Archivists in Baptist Institutions (a small group with a great acronym, ALABI). Laura holds a B.A. in history and political science from Shorter College (Rome, GA) and an M.S. in library and information studies from Florida State University. She is currently pursuing an M.B.A. at Mercer University and hopes to finish in 2018. One of the most important parts of SGA for me is networking. I love knowing there is a group of like-minded colleagues around the state that I can turn to with questions. SGA has also been instrumental in encouraging me to publish and present, and it provides a friendly audience for those who are interested in professional development. It's a great organization to get involved with if you want to learn the ropes of event planning, committee and/or board work, newsletter preparation, or other elements of a career beyond the day-to-day tasks in the archives. Go for it! Be aware that you probably won't make a ton of money, but if you love the work, you should do it. Archival jobs vary in location, scope, and specific duties, and I think anyone who enjoys the field can find a place to grow. Seek mentors, and don't be afraid to ask questions. I think it's safe to say that as a group, archivists love what we do, and we want to encourage others who have an interest. One of the things I really enjoy is hearing from students, archives patrons, or donors that I made a difference for them, whether I've helped them find materials for their research, shared my enthusiasm about my work, or delighted them by arranging and preserving their materials. There's nothing like a thank-you message or a compliment from someone to remind me what I love about my work.